Our client, a Chinese Internet technology company (owner of multiple popular content platforms) is expanding their operation into SEA and has recently set up an office in Singapore. They are now seeking an Administration Manager / Office Manager to support their growth in the region; as an individual contributor for a start and slowly building up the support team in due time. This is a great opportunity to join a young and vibrant company which is also considered one of the most valuable unicorns in the world. Excellent organizational skills & interpersonal skills. To apply, please submit your resume in MS Word format together with your application. We regret to inform that only shortlisted candidates will be contacted. Thanks. 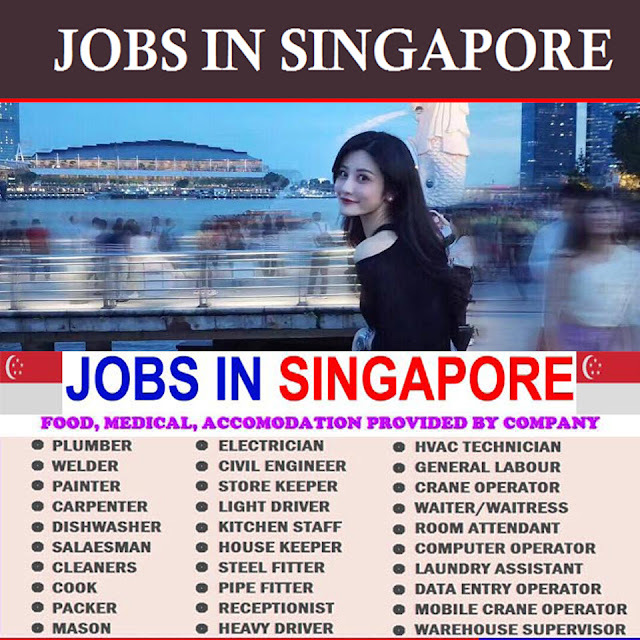 0 Response to "Admin Manager / Office Manager Gateway Search Pte Ltd - Singapore"